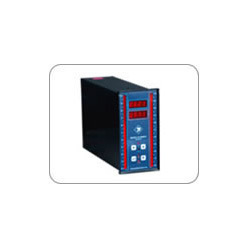 With the help of our distinguished professionals, we have been able to bring forth Dual Channel PV Type Indicator & Controller). These products offered by us are manufactured utilizing premium grade components and basic raw material that are sourced from reliable and certified vendors of the market. Moreover, the offered range is checked on different parameters to ensure that they are in tandem with the highest benchmarks of quality. 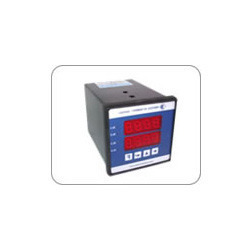 Being a customer focused organization, we are engaged in offering a wide and exotic assortment of Dual Channel Bargraph Type Indicator & Controller (72*144). These products cater the requirements of many industries and are manufactured in adherence with the international standards of quality. Further, our quality controllers strictly check each product on various parameters, before dispatching to our customers' end. Model Mounting & Dimension in mm (H*W*D) Inputs Power Alarms Per Channel Analog Output Display Resolution Per Channel. Looking for Dual Channel Indicators & Controllers ?